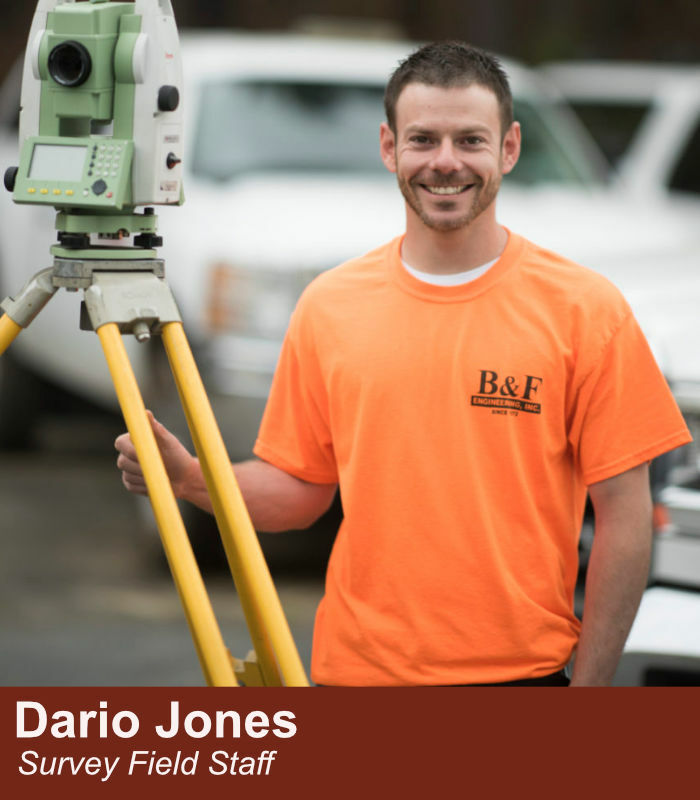 Dario began his surveying career with B & F in March 2018. Dario moved to Hot Springs early in 2018 after growing up in the Memphis area. He served in the United States Air Force and worked for his father’s oil and gas construction company prior to joining our team. In his off time he enjoys hanging out with his 6 year old son Malachai and fiancé Kayla. Most times they can be found riding motorcycles, camping, and fishing.